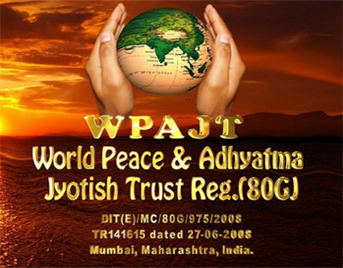 The WPAJT (World Peace & Adhyatma Jyotish Trust) works towards the betterment of humanity and global harmony. 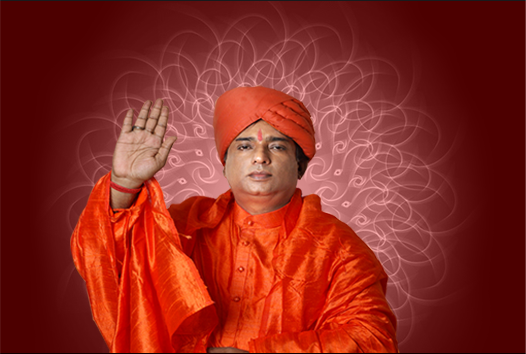 Its two pronged approach aimed at development and charitable activities has been a source of inspiration for many and therefore has been attracting alms and financial assistance from like-minded corporate giants, individuals and celebrities. Located and effectively operating from Mumbai – the financial hub of India, this registered trust accepts generous financial support and offers tax exemption to all its contributors under the 80G clause. 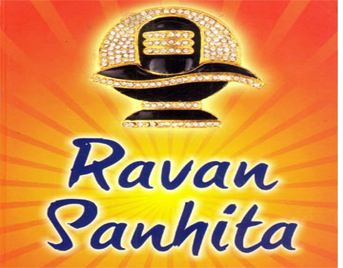 Jeevanacharya hails the ancient handwritten scripture called Ravan Sanhita that talks about the various facets of astrology and tantric practices honed by Ravana – the demon king who ruled lanka as mentioned in the great epic “Ramayana”. 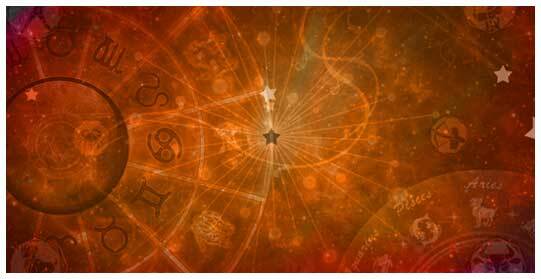 Gurujee’s positive thinking and approach sees the key points and wisdom the scripture offers for instilling and fortifying the confidence and performance of the masses.